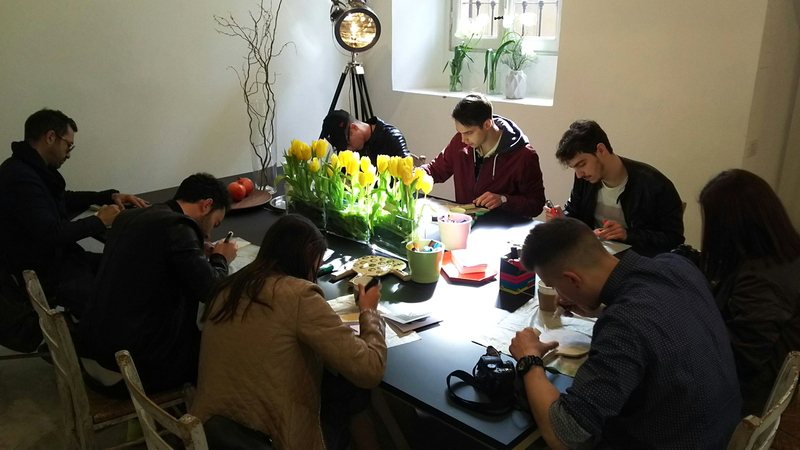 Tortona design week 2017 was being held on 4th to 9th April. 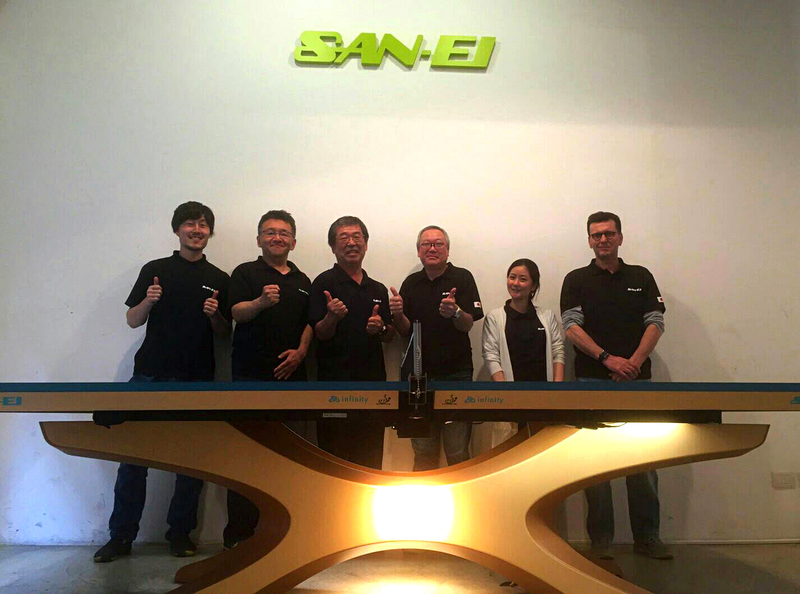 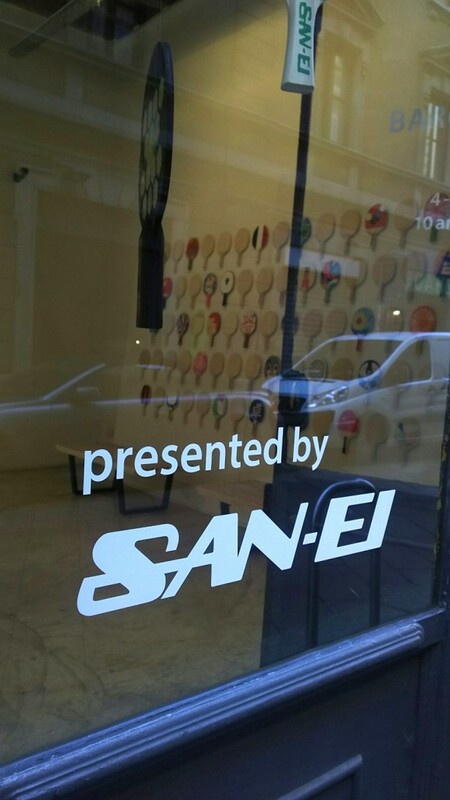 SAN-EI opened Ping Pong Café Barchetta and we displayed an infinity table. 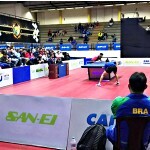 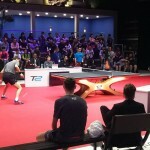 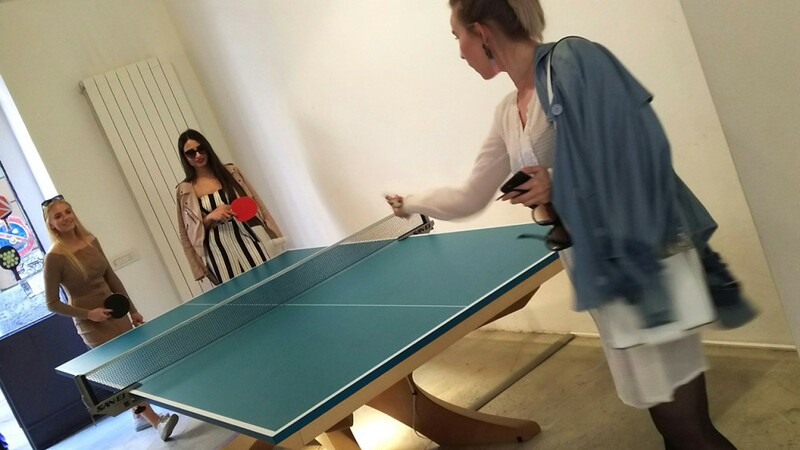 Visitors enjoyed play ping pong. 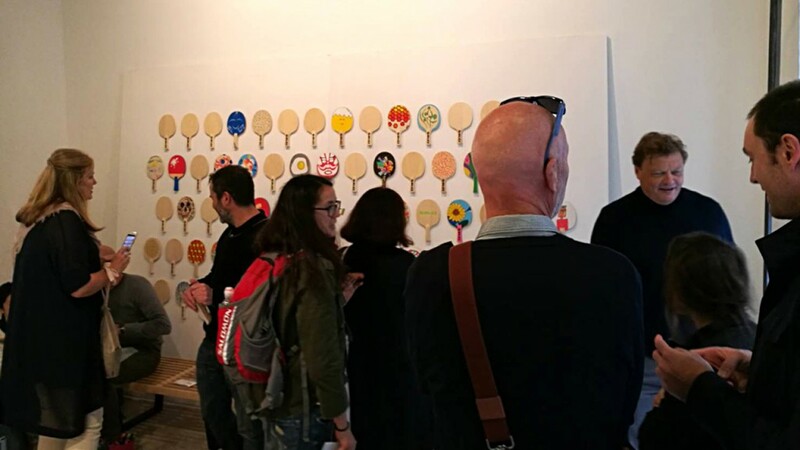 Visitors were interested in the art racket exhibition and over 700 people came to our booth per a day. 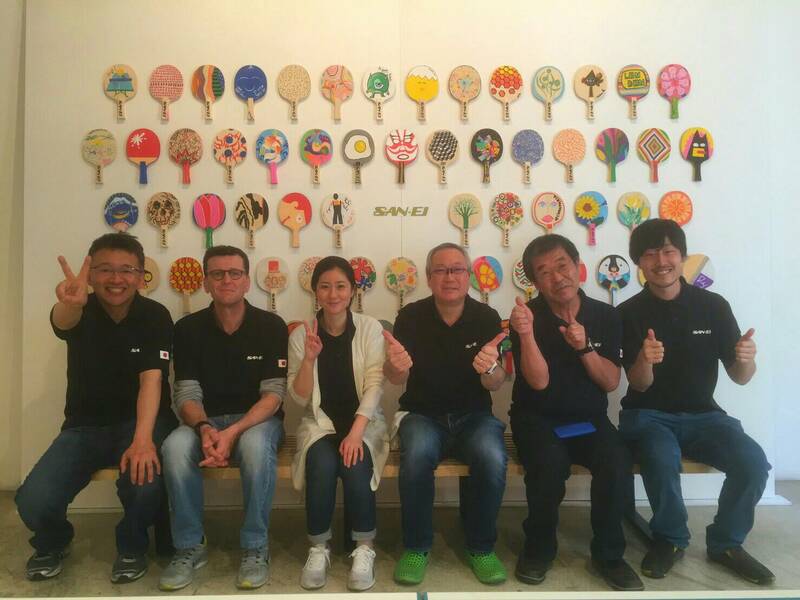 Successful event is racket painting (this event was held 2 days). 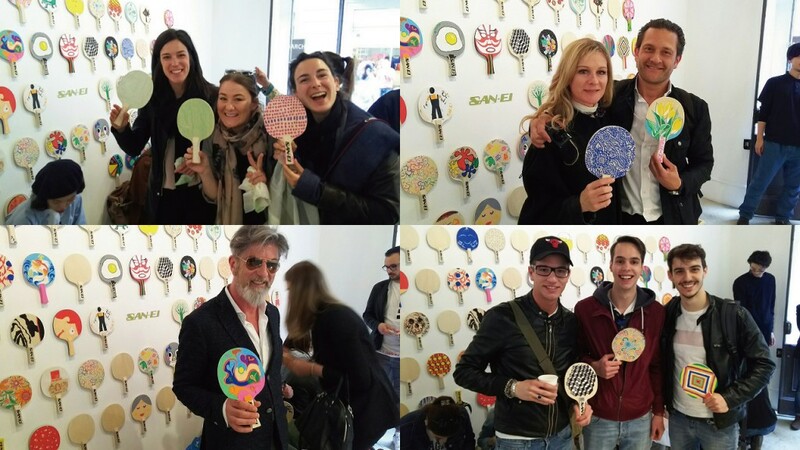 In particular at the second days the racket which prepared 120 of them was sold out in two hours. 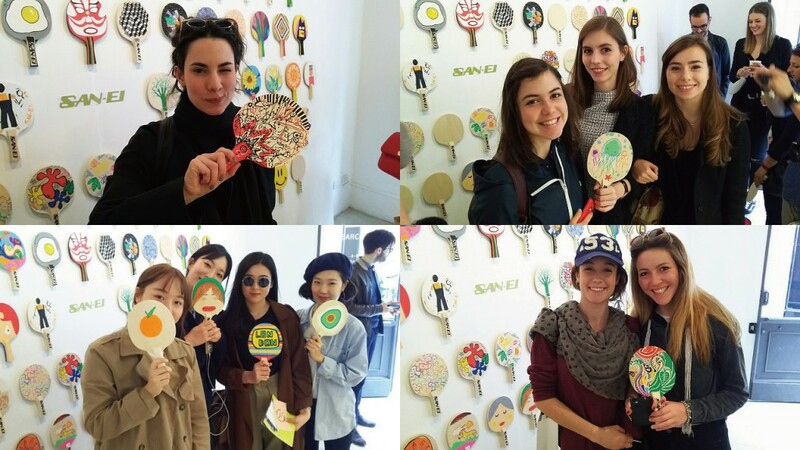 SAN-EI Tortona Design Week 2017 Official Website. 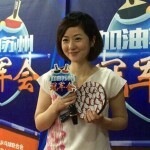 A former Japanese women player Ms. Naomi Yotsumoto was invited to the Pre-event of World Table Tennis Championships in Suzhou China. 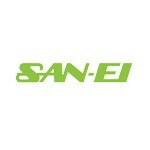 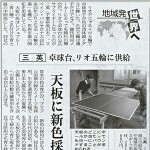 The article about SAN-EI table tennis table has been published in NIKKEI SHIMBUM. 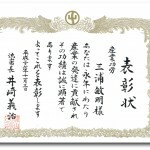 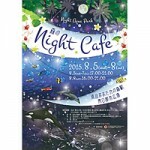 “Forest Night Cafe” will be held! 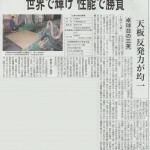 The article of our table tennis table is published in the Nikkei Sangyo Shimbun.